By Dakota Krout (Author) Both Cal and Dale have become stronger, each in spite of the other. 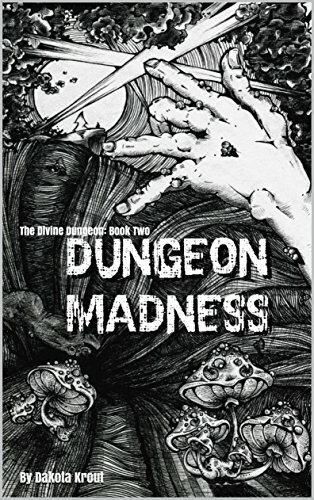 The dungeon – Cal – knows exactly how much their strength has increased, and is working hard to become exponentially more powerful. His schemes are becoming more complex, and his dungeon – his body – more deadly. Dale has a nasty surprise waiting for him as he works to thwart the plans of the devious dungeon. You see, he is hearing a voice in his head that tries to distract him in critical moments, and so must fight his mind as he fights deadly creatures.